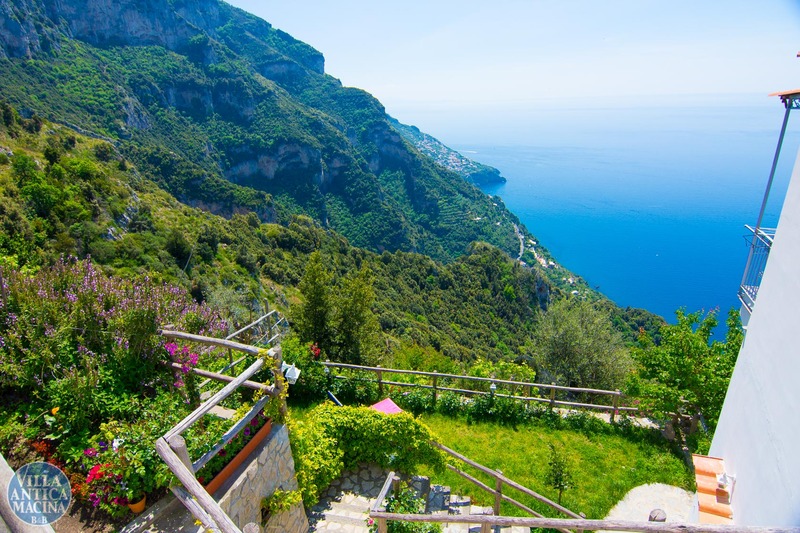 A peaceful oasis of immeasurable beauty, in which dream-like views, pristine landscape, Mediterranean fragrances from the Amalfi Coast, all contribute to create the feeling of a true paradise on earth. 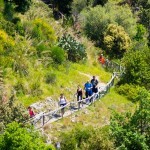 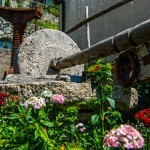 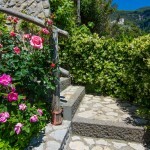 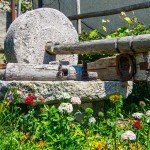 The Villa is a recently renovated traditional country home, complete with its original thirteenth century old olive-press from which it takes its name; it is strategically located half-way up the hill, literally between sea and sky, in the small hamlet of Nocelle di Positano, from where the famous Path of the Gods, trekkers’ local favourite destination, starts. 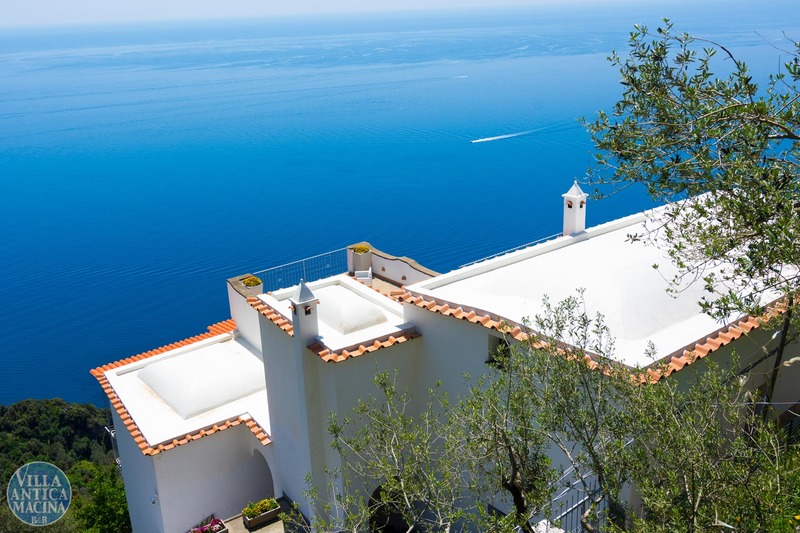 The natural beauty of the location contributes to the feeling of a dream-like holiday, set in a magical, almost surreal place, far from the everyday racket of modern life; still the proximity to Positano ensures you won’t miss out on the smart set and glitterati. 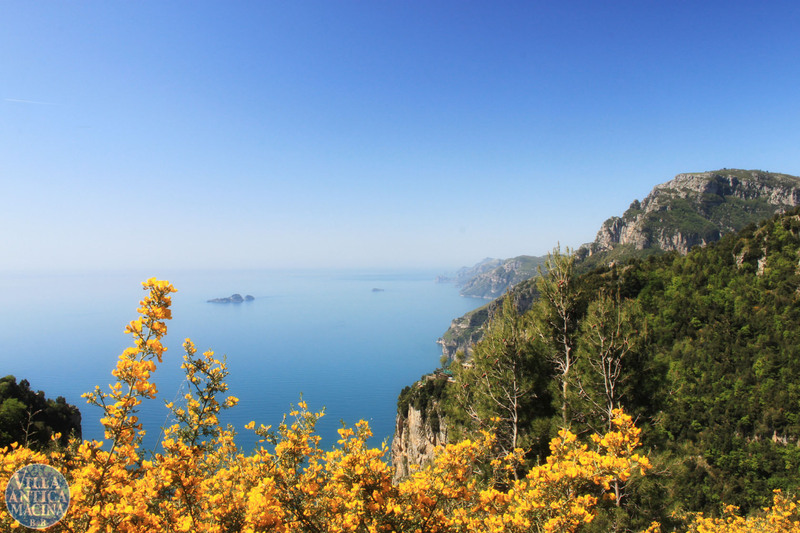 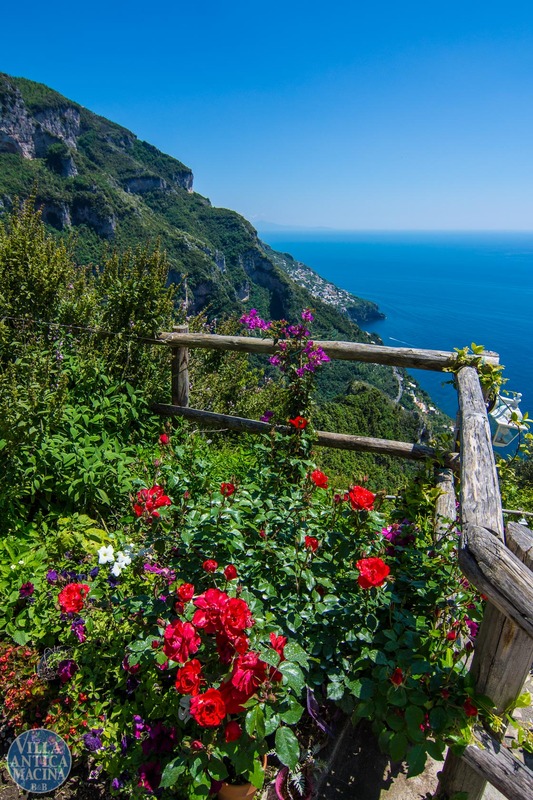 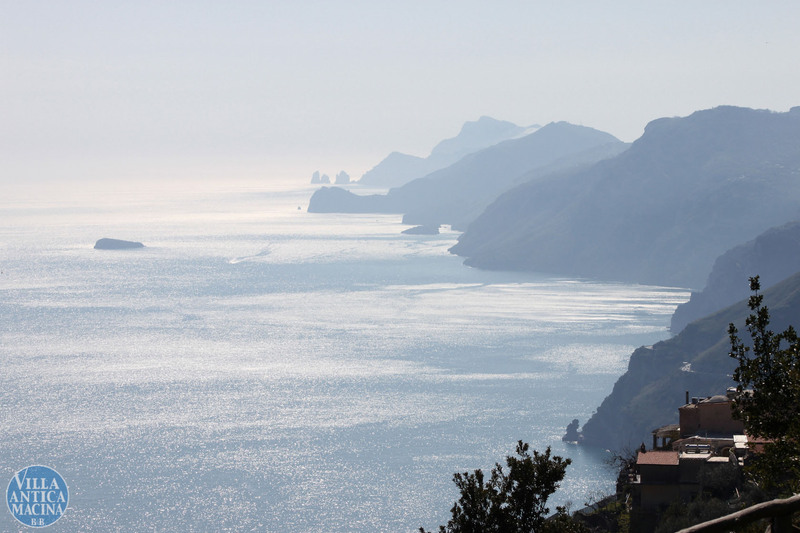 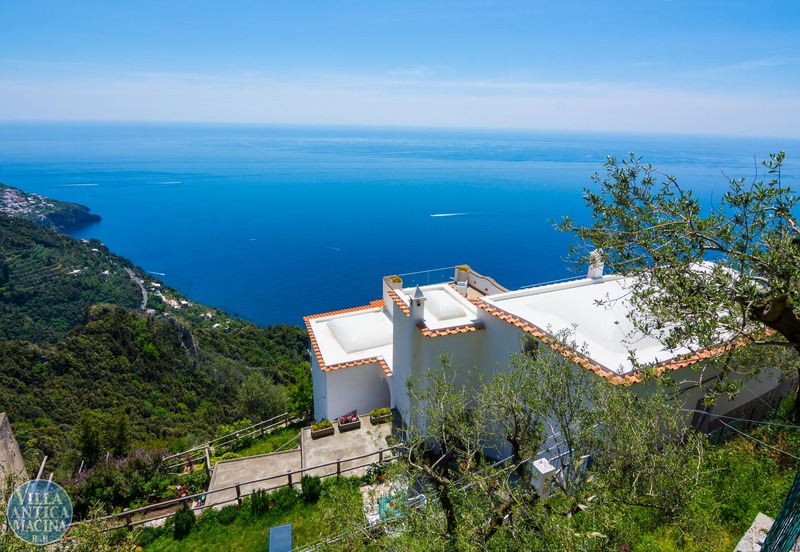 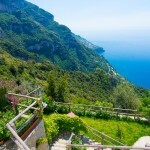 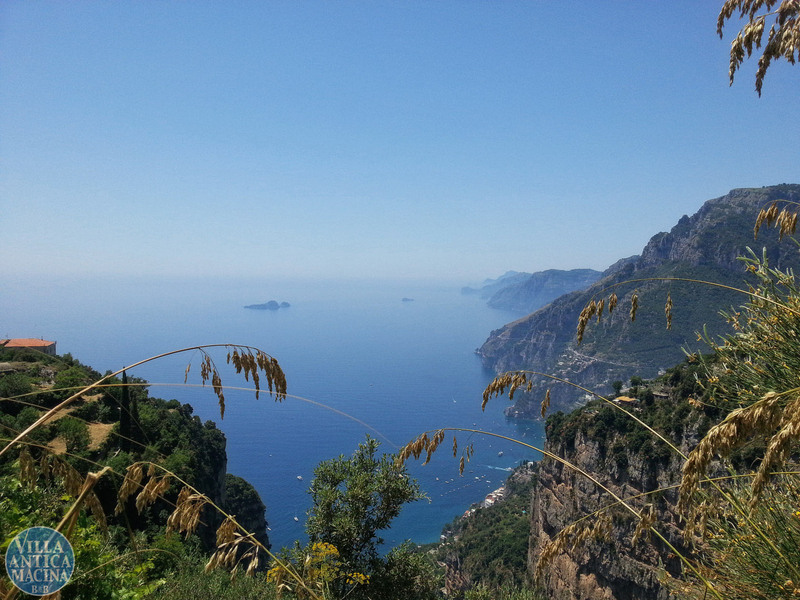 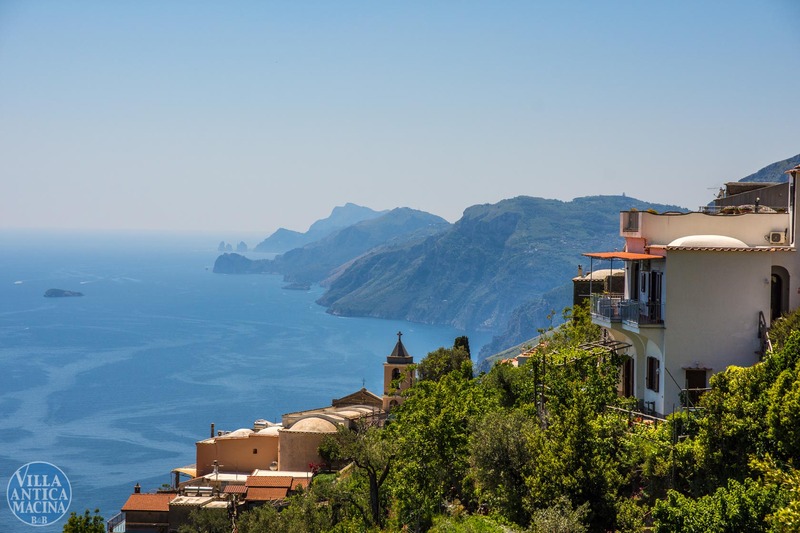 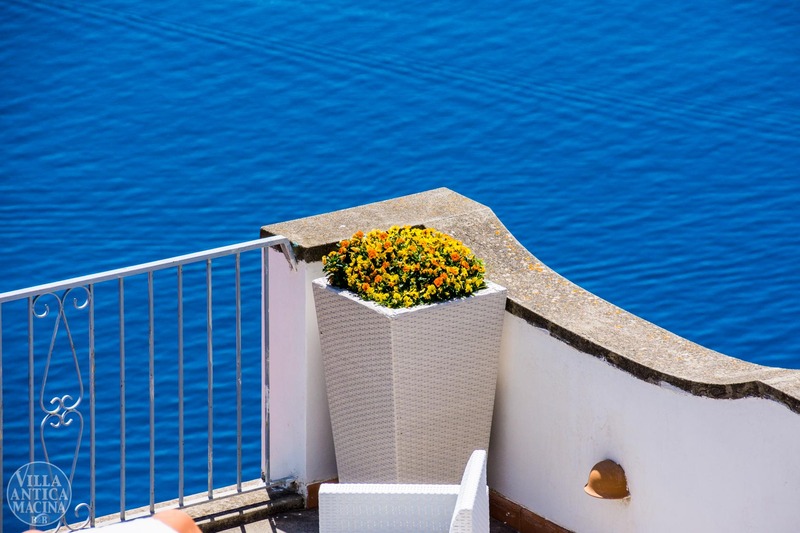 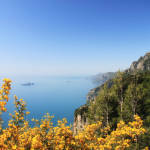 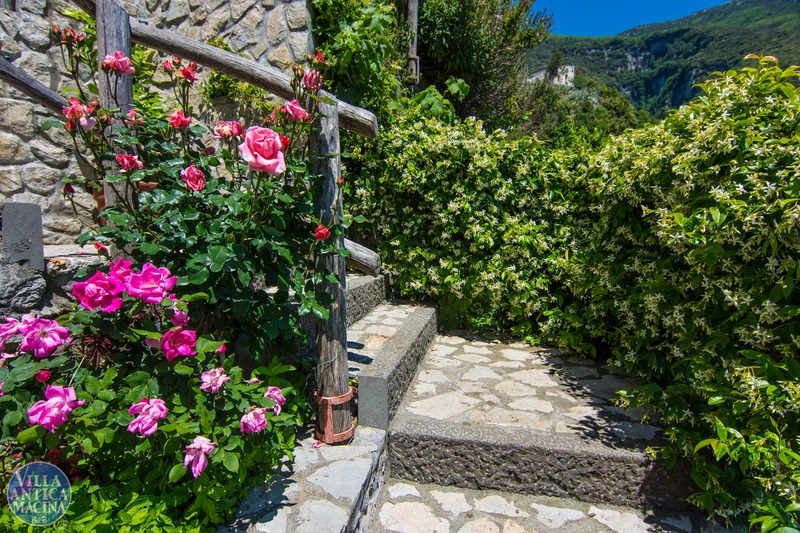 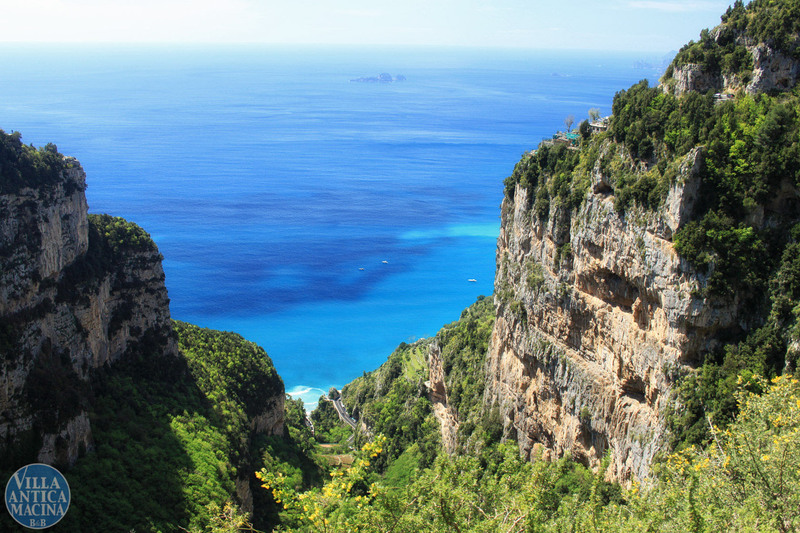 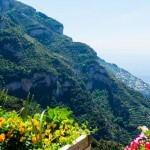 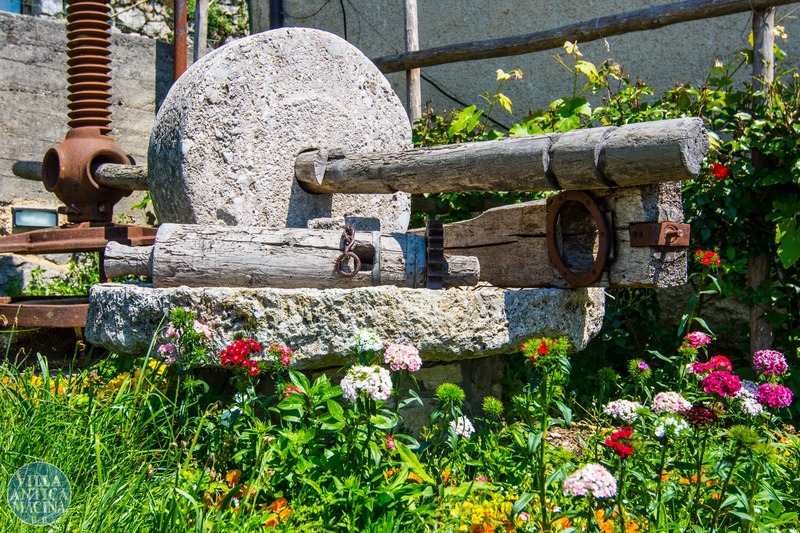 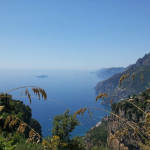 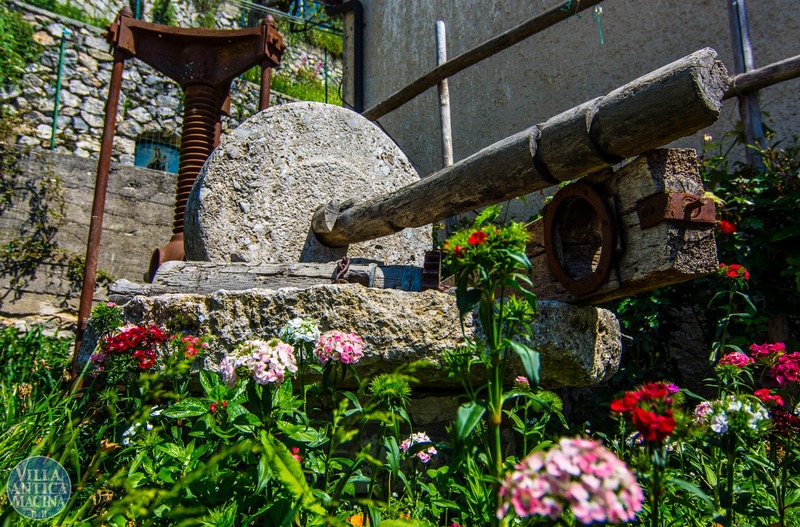 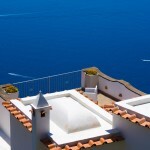 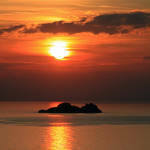 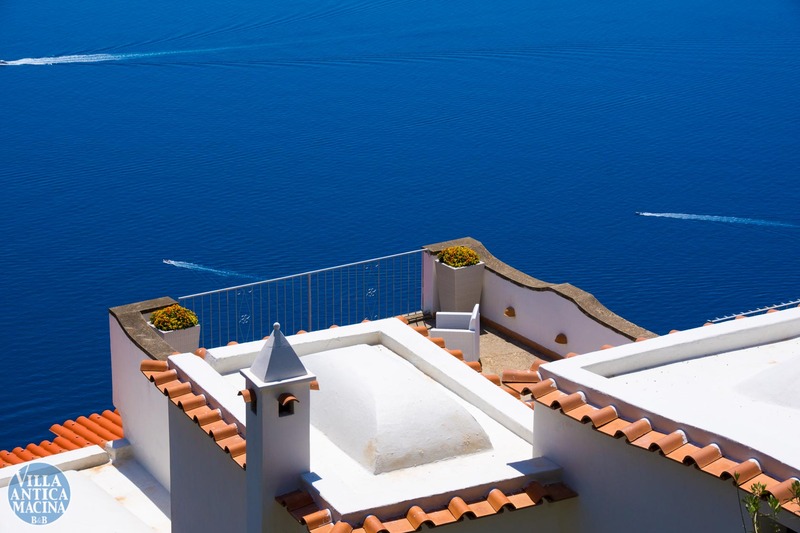 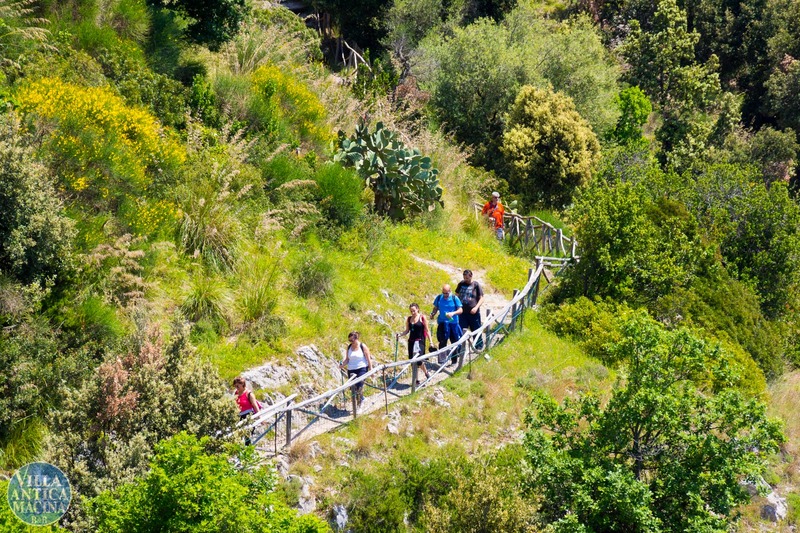 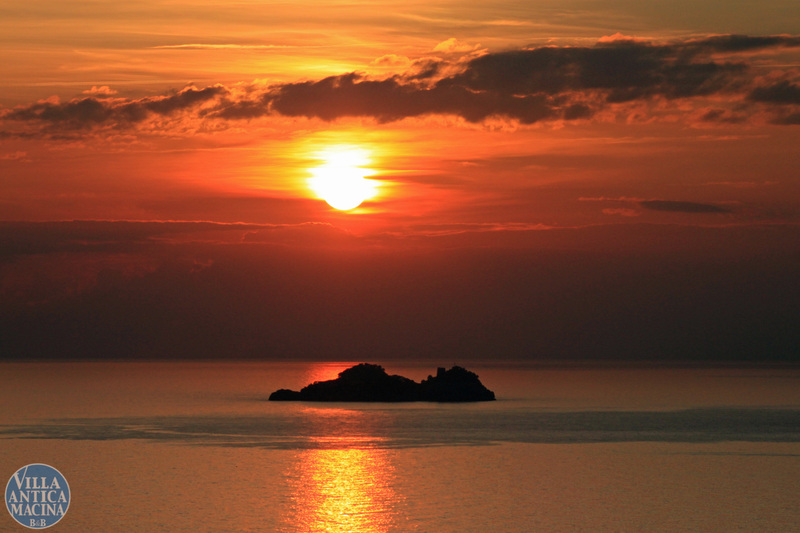 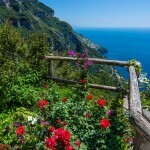 A magnificent view awaits you, stretching from Punta Licosa in the Cilento peninsula, to Praiano, Positano, Isola de lì Galli up to the famous ‘Faraglioni’ of Capri, a feast for the eyes you can relish from the numerous balconies and a well-fitted and well-kept multi-level garden. 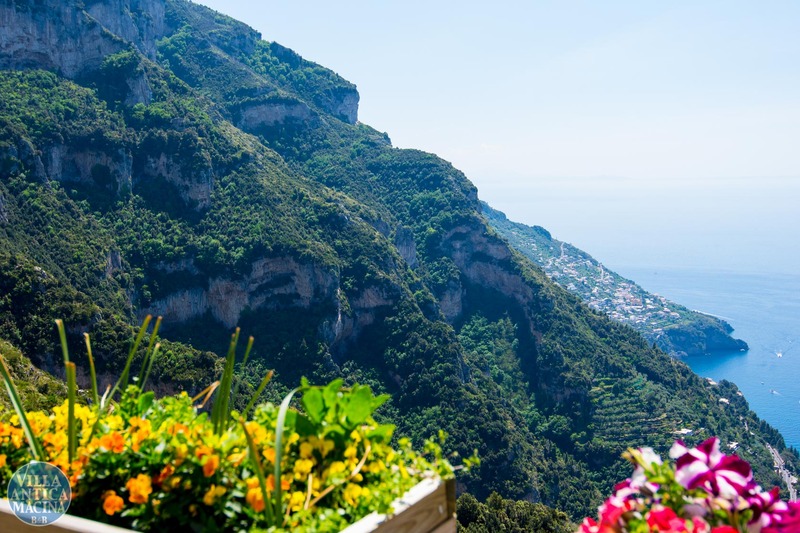 Your host, Amalia, will be there to welcome you with her smile, her endearing character and hospitality to make sure you will have a holiday ‘like no other’.